Depart USA on your international flight to Munich. Dinner and breakfast will be served on your flight. 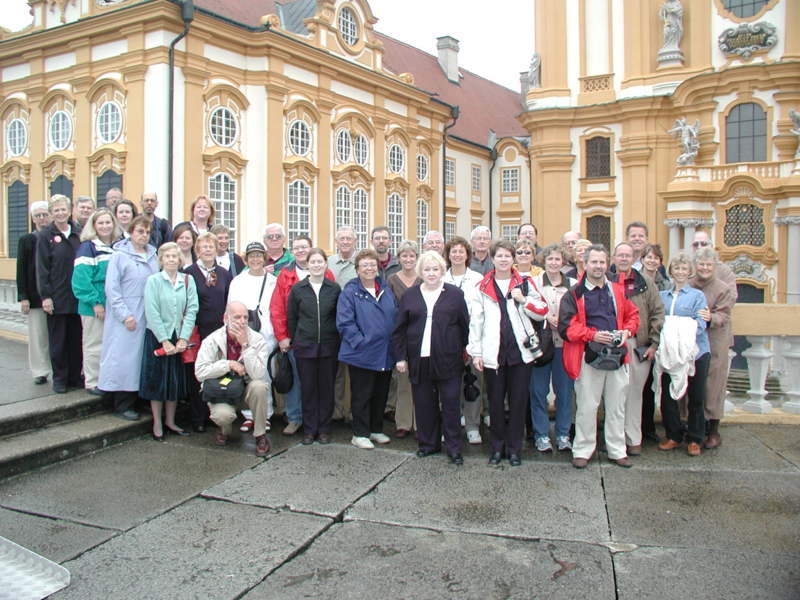 Trump Tours is a choral tour specialist providing top quality choir tours since 1999. 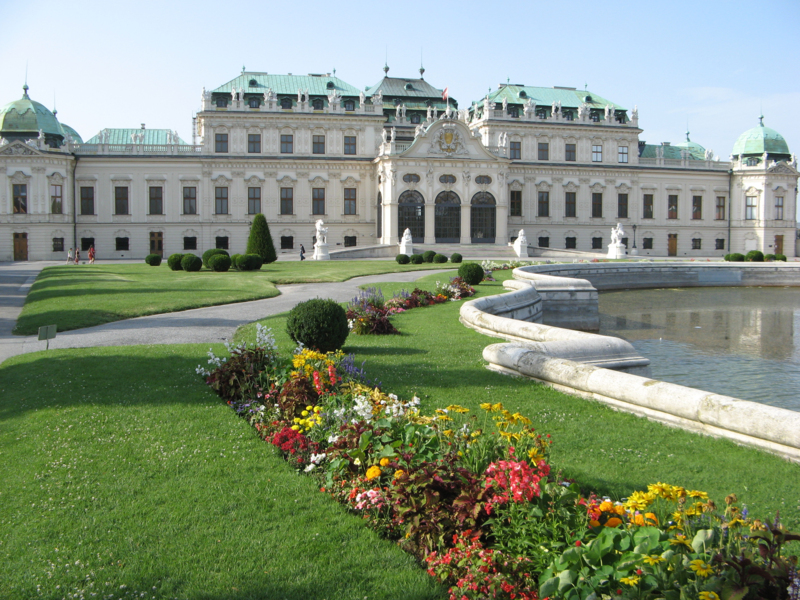 Choral performance tours are our specialty! 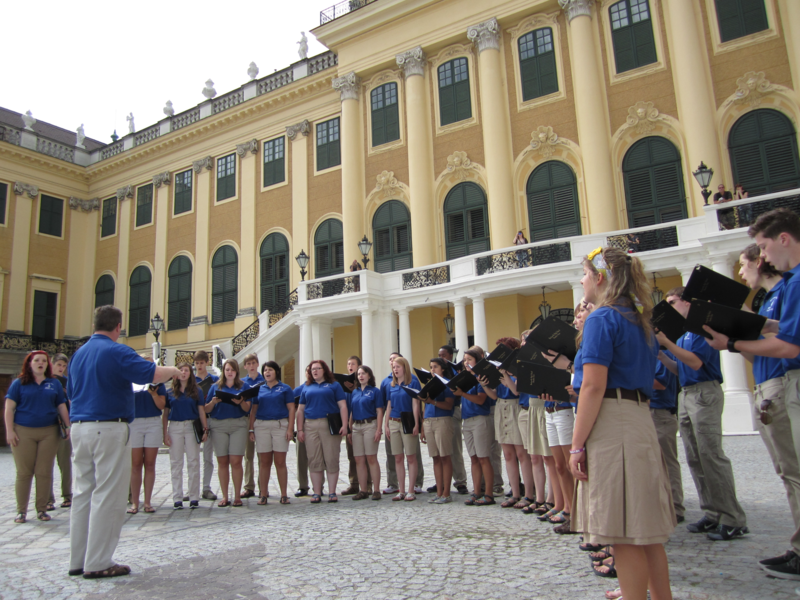 Through our extensive European experience and personalized service we’ll make sure you have the adventure of a lifetime on your choir tour or choral performance tour!